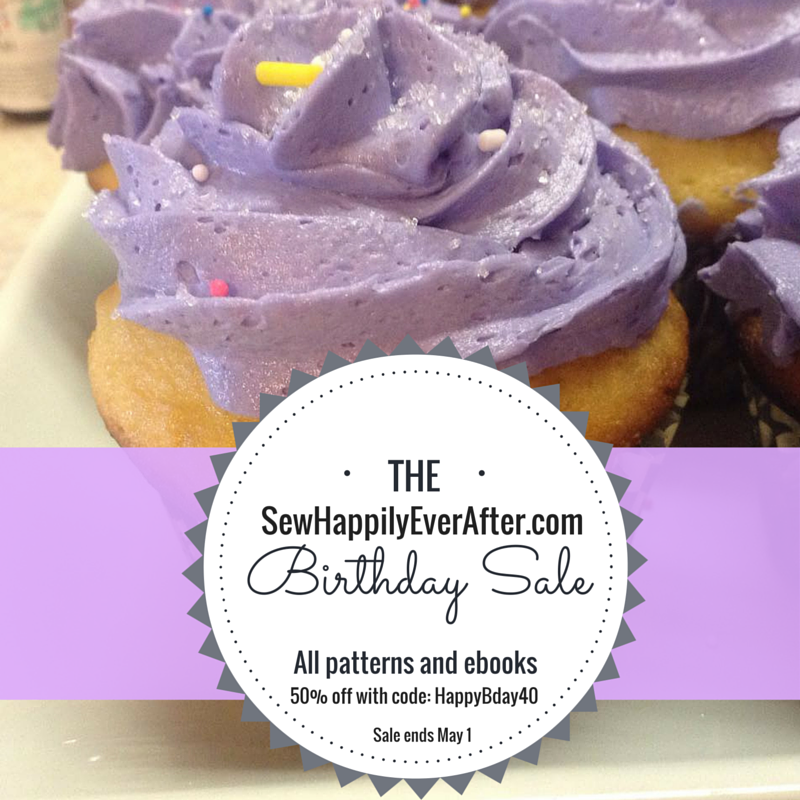 Sew Happily Ever After: It's My Birthday--And a SALE! 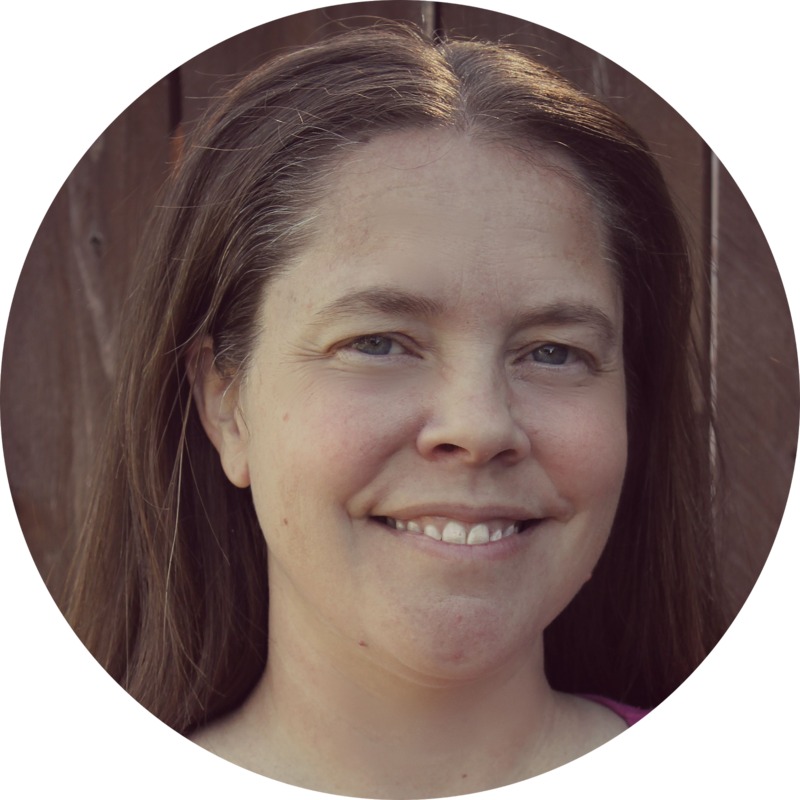 It's My Birthday--And a SALE! I'm celebrating my birthday this week. Yes, I'm turning 40. OK. That was a little hard to admit. BUT I'm passing the savings on to you! Use the code HappyBday40 to receive 50% off your pattern order. 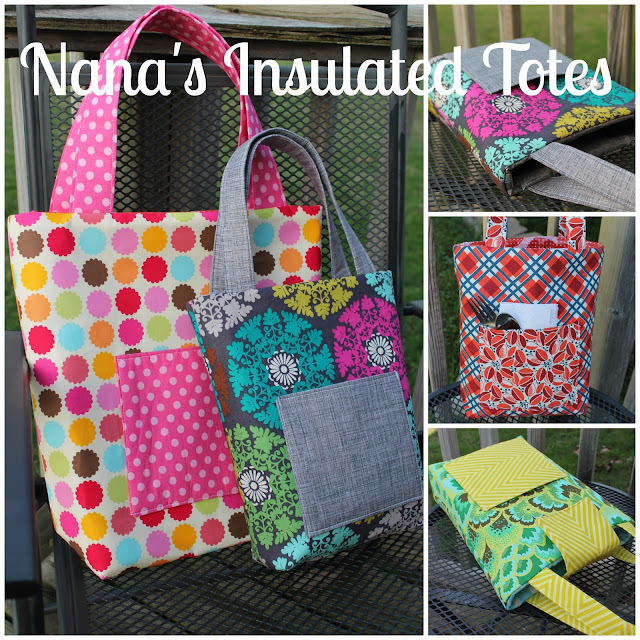 This discount is also good on Nana's Insulated Totes as well as my Monster Multiplication ebook. 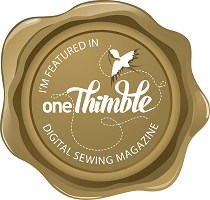 You can purchase patterns and ebooks right here from my blog, or you can visit my Etsy store for patterns if you are an international buyer. 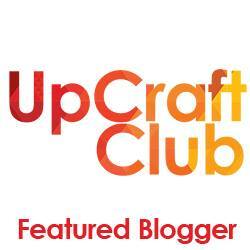 As a bonus, if you join my pattern group on Facebook, there is a discount code to save 60% off your complete order. Sale ends May 1.